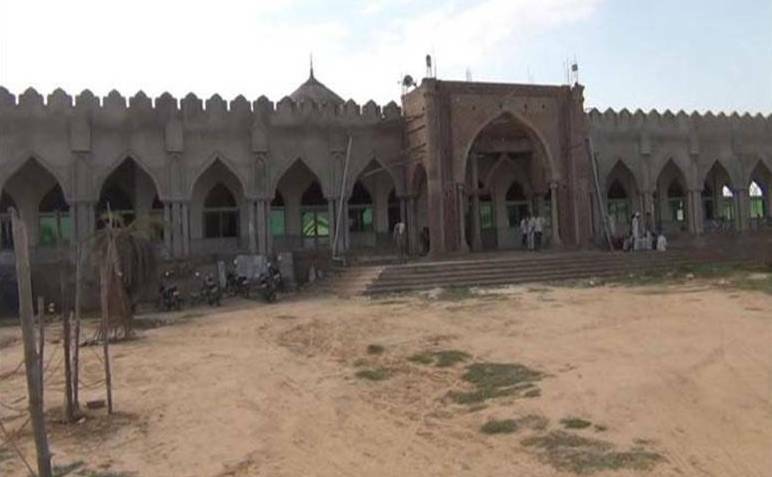 A number of national, local daily newspapers, channels and media agencies on 15 October 2018 reported an alleged case of terror-funding related to the construction of Khulafa-e- Rashideen Masjid in Palwal’s Uttawar village. The reports were based on a National Investigation Agency (NIA) source. The NIA also reported that through their investigations that Lashkar-e-Taiba (LeT)-linked charity Falah-e-Insaniyat Foundation (FIF) distributed a lot of money through a “hawala” network among poor families in Haryana’s Mewat region to build goodwill for the terror group. And many newspapers quoted INA that the LeT funded many weddings in the village and also for construction of the said mosque. The NIA officers on 3 October 2018, days after the agency arrested three men, including the Imam of the Masjid, Mohammed Salman, in New Delhi in an alleged terror-funding case. However no one in the village beleives the stories of the NIA. 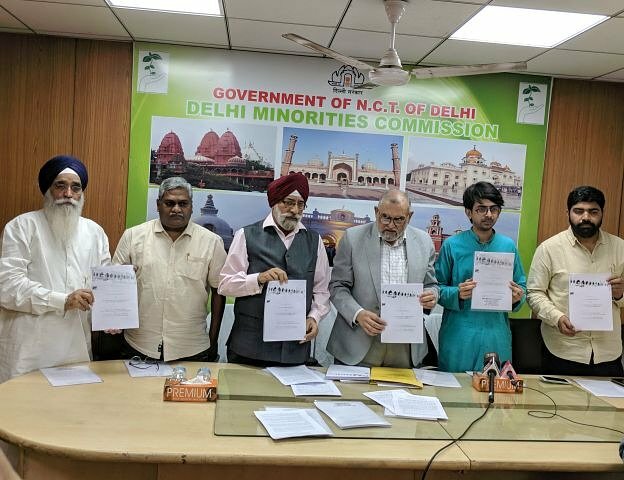 A fact finding committee of the Delhi Minorities commission comprising Ovais Sultan KhanMember of Delhi Minorities Commission’s advisory committee; A C Michael, Former Member of Delhi Minorities Commission, and member of DMC advisory committee; Abu Bakr Sabbaq, advocate and human rights worker, and Sardar Gurmindar Singh Matharu, Member of Shiromani Gurudwara Parbandhak Committee, Amritsar released their reprot on 31st October in the Delhi MInorities commission office, New Delhi in the midst of the press and other officials. Through the fact finding report the committe has decalred that there is no evidence that the moque which is still under construction has not been funded by any terror outfit. And the persons arrested by the NIA are not involved in any terror activity.